According to at least one resource, more than 14,000 people suffered some kind of amputation or were forced to undergo an amputation procedure in Texas during 2012. Some people experience amputations because of medical conditions such as infection or diabetes. Other amputee victims may have been involved in military conflicts. Notwithstanding, statistics show that approximately 45% of lost limbs were due to trauma. In Texas, the greatest number of amputations involve the upper body. Most prevalent are those who lose fingers. Unfortunately, oil field workers can suffer amputation injuries to both their hands and fingers. Construction workers and factory employees also are at risk for loss of upper body limbs. Even if they are using gloves, people’s hands can be grabbed into equipment. Also, the tendency to bypass machine guards can create serious injuries. Occupational exposure is obviously hazardous, and employers are expected to provide some safeguards against injuries. However, traumatic amputations can also be the result of motor vehicle accidents. The human body is fragile; crushing injuries can lead to a loss of limbs. Explosions of all types can also cause serious injuries leading to amputation. You may have some confusion concerning the terms dismemberment versus amputation. Generally speaking, amputation involves the surgical removal of a limb. This occurs when doctors feel it is medically necessary to remove at least part of an individual’s extremities. This might mean a hand, fingers, foot or toes. Individuals who have suffered either dismemberment or amputation injuries due to a traumatic event should speak to an experienced personal injury attorney. An investigation should be conducted to see if another party’s negligence contributed or caused the traumatic injuries. 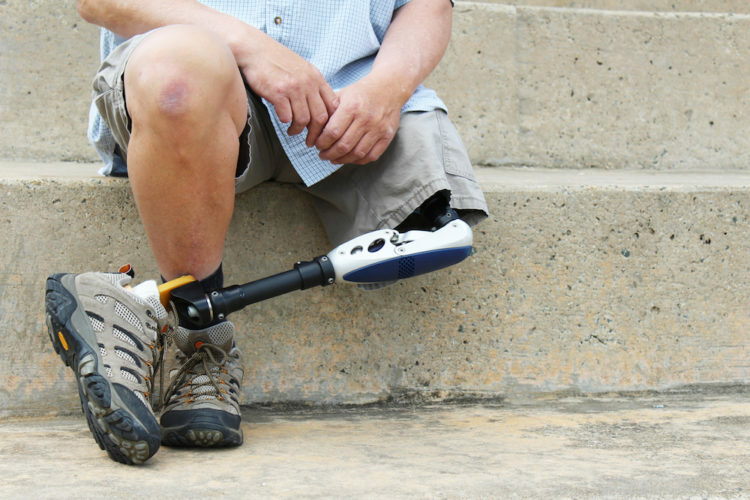 If you or a loved one has lost limbs due to a catastrophic accident, de Lachica Law can help you determine if you have a legal claim. Contact us to set up a complimentary meeting to discuss your case.